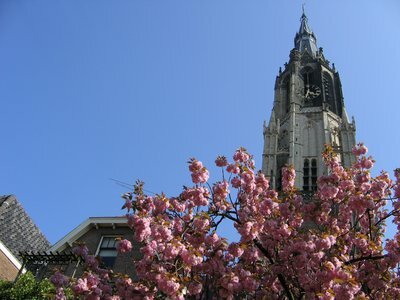 Get to know the cosy city Delft and the majestic The Hague. 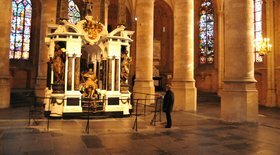 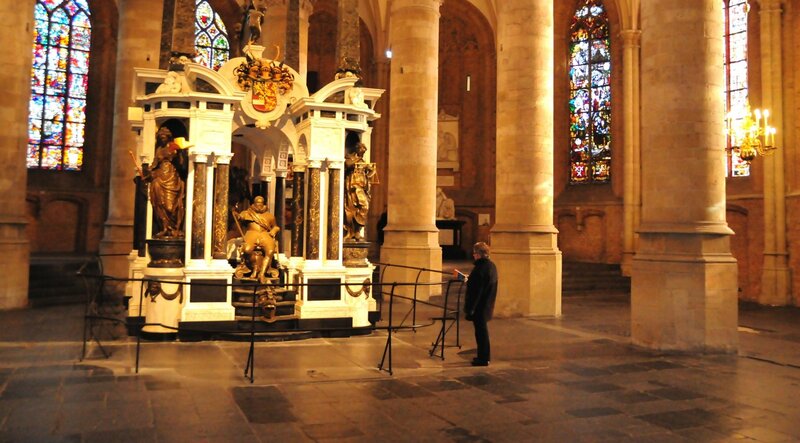 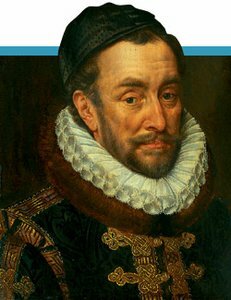 After a nice cup of coffee with a treat a guide will show you around in the New Church with the burial vault of William of Orange, father of our fatherland. 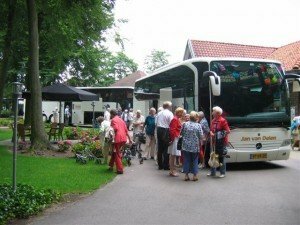 After lunch, your touring car will bring you and the guide to The Hague for a guided tour along the houses of the Dutch government, embassies and palaces.